By Ian Pollard in News and Views, Uncategorized on 21st February 2017 . Trakm8 Holdings TRAK Route Monkey is in a trend to move to SaaS revenues. Once you get extreme jargon like that in a company’s trading update you know it has been having a fairly bad time and Trakm8 is no exception. It witters on about its pipelines and how strong they are as if nobody is aware that company’s only start talking about pipelines when things have got bad. In good or even normal times, they are referred to as orders and order books but in bad times the company wants to pretend it is a big oil major so it begins to warble on about pipelines. The Executive Chairman claims to be frustrated because the company is having to substantially reduce its expectations for this year, despite having such a “strong pipeline”. Looking at the list of woes which the company has produced, it is surprising that his frustrations have only surfaced now just before the year end on the 31st March. Firstly the growth of installed base units has been lower than expected. Then new revenues are being delayed, some into the next financial year. Short term revenue and cash generation are being suppressed. A reduction in contract manufacturing for third parties has led to a specific revenue loss of £2.5m. The adjusted operating profit for the year will be significantly below that of 2016 and will impact both indebtedness and cash flow. Annualised overheads are being reduced by £1.5m to try and reduce the damage. 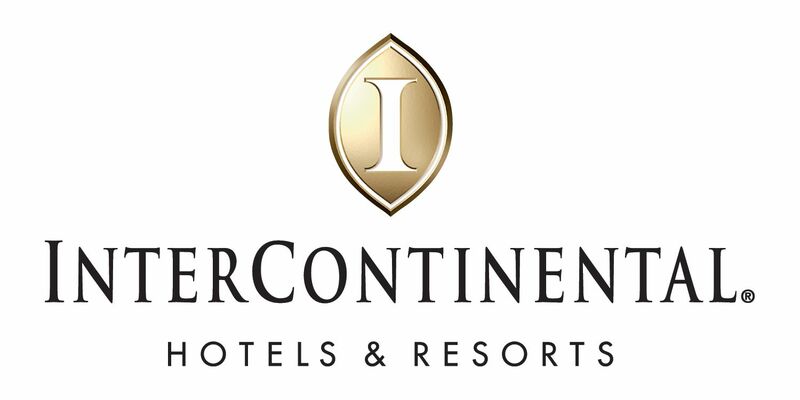 Interco, Hotels Group IHG is increasing the total dividend for the year to the end of December by 11%, after a rise of 4.6% in revenue, 9.5% in underlying operating profit and 23.1% in adjusted earnings per share. The Chief executive claims that the results demonstrate the strong operational performance of the Group and its long term strategy. At the same time the fundamentals for the hospitality industry remain compelling, he adds. Lighthouse Group LGT saw profit before tax surge by 119% to £1.9m for the year to 31st December and the final dividend is to be raised from 16p per share to 18p. EBITDA rose by 37%. Revenue rose slightly by 2% but operating costs were kept in check falling by 7%. That plus an increase in the annualised average revenue per advisor led to the substantial increase in earnings.